One more to add to the latest in the series of images. This is another taken last year, this time in Taipei, and played with in January of this year. 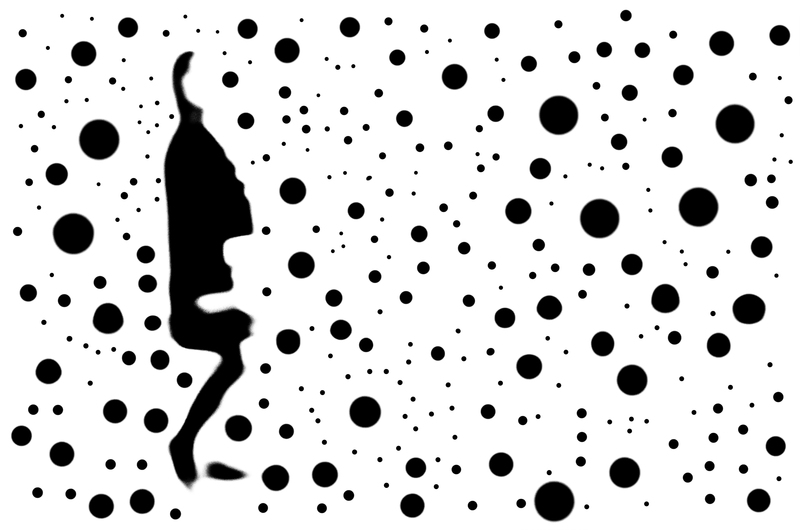 I can have so much fun these type of images. Let’s see where we can go with these. Thanks for all the great feedback on this little series. Blur will save the world, you know. Sure clarity allows us to see what is what, but it is blur which allows harmony and integration. It knocks the hard edges off things and colours blend. Believe in blur. 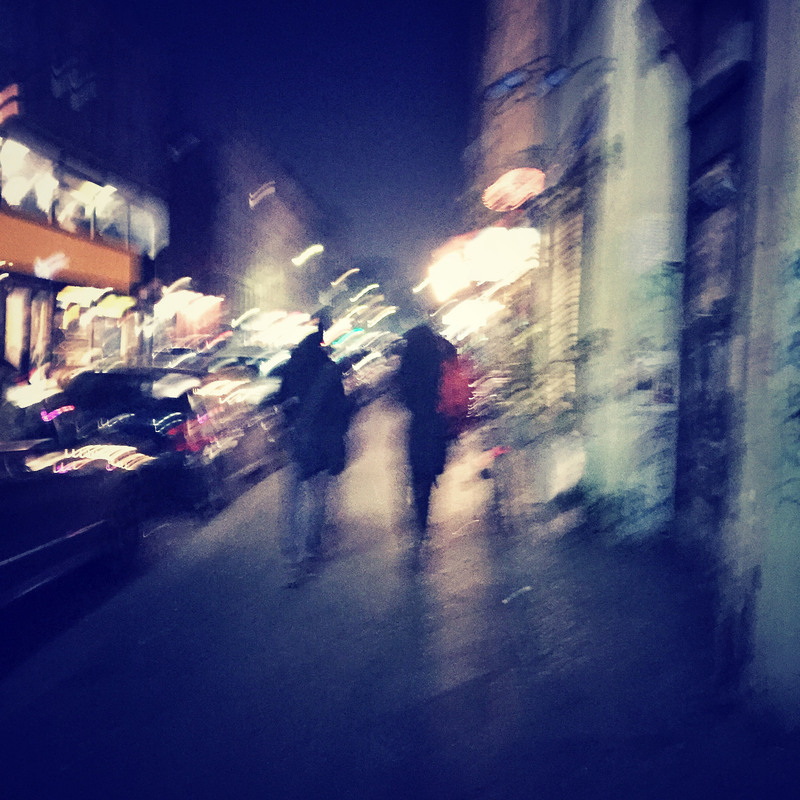 This entry was posted in Daily posts to Flickr, iPhone, photograph posts, Street Photography and tagged abstract photography, art, Believe in blur, Berlin Street Photography, Blur will save the world, Brendan Ó Sé, iPhone, iPhone 6, iphoneography, love, mobile photography, photography, street photography, travel.